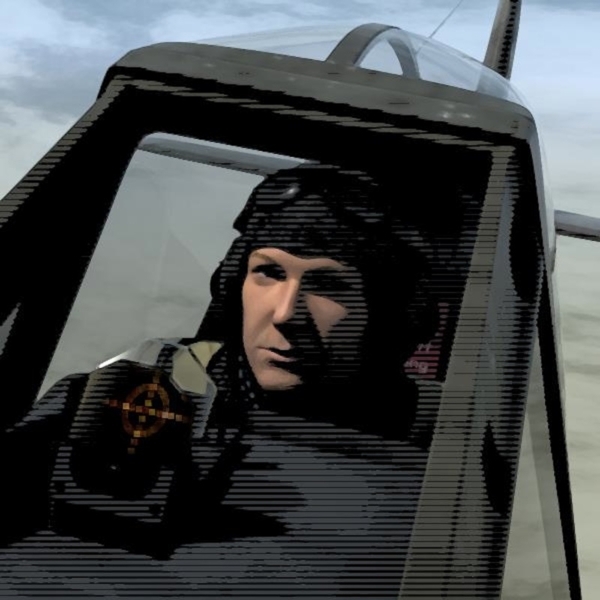 Robert D. Perry, a long time WWII aviation enthusiast, digital artist, animator, and graphic designer, specializes in digital media to produce dramatic, original WWII aviation artwork. Robert's work has been commissioned by museums, model kit makers, historical documentary film makers, and animation studios. The fine art Giclée prints offered here are available on nine musuem-quality papers and canvases, and are produced by experts with over 40 years of fine art printing using state-of-the-art printers. All of the premium papers and canvases offered are acid-free and, with proper care, will last for generations. Prints are also available on aluminum and acrylic, with stunning quality. Simply put, the quality of the prints is second to none.